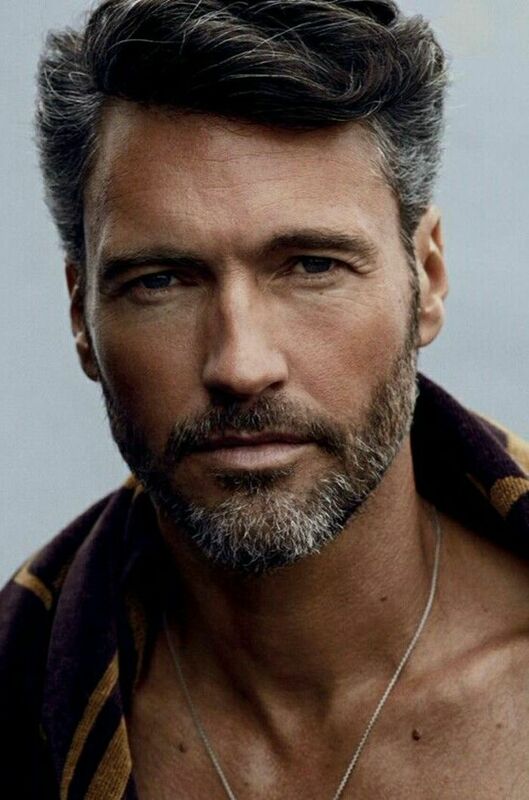 The beard is always one of the greatest challenges for every man who is attentive to style and fashion, for this reason into 2019 the new trends are in fact outlined regarding the beard, which compared to last year will be more requested short and cured beard, however some types of long beard can still represent a must have, let’s see which ones. 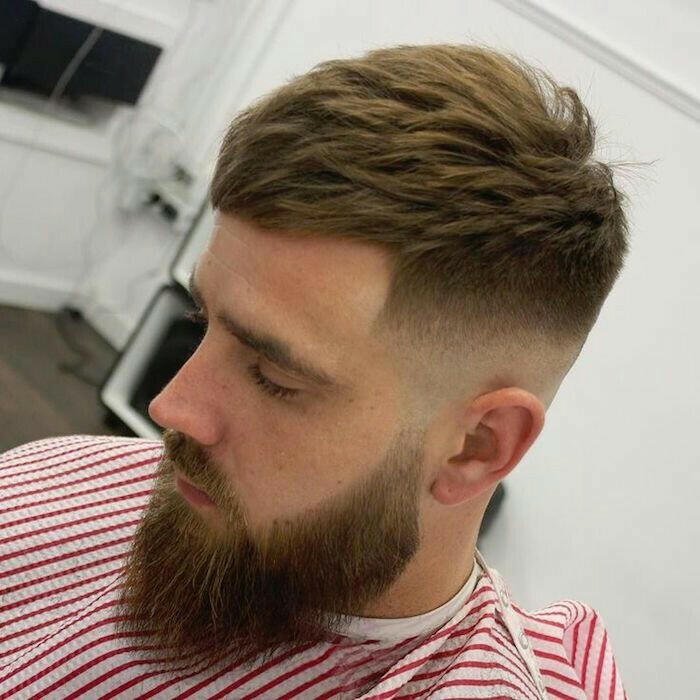 This kind of beard is very fresh and current, it is a shaved cut and careful to symmetry, it is very recommended especially for young people. What you see in the picture is a slightly older man’s beard, is a beard unkempt for a few days but quite cured, the grizzled beard definitely is liked by women so this cut is really recommended. 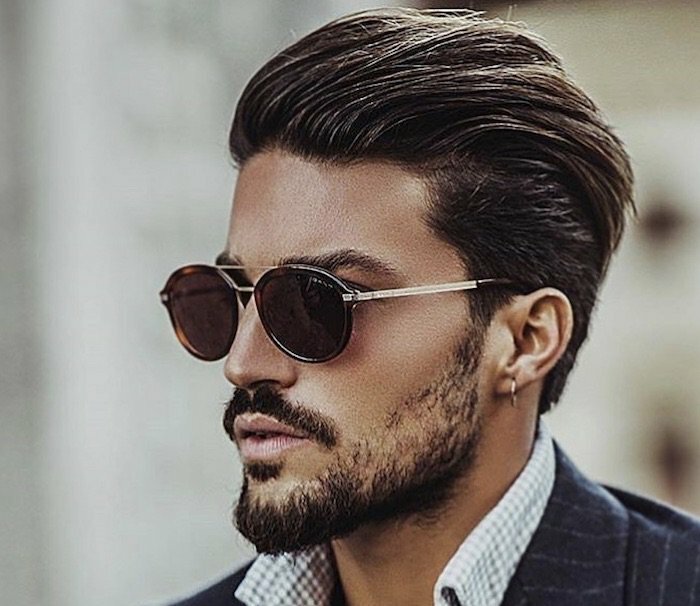 This is the Mariano Di Vaio’s beard, much appreciated by young people, in particular has a very cured mustache separated from the rest of the beard a few millimeters, on the chin the beard is longer to change face tone, a nice trick if you have a nose very evident to make it more harmonious with the face. 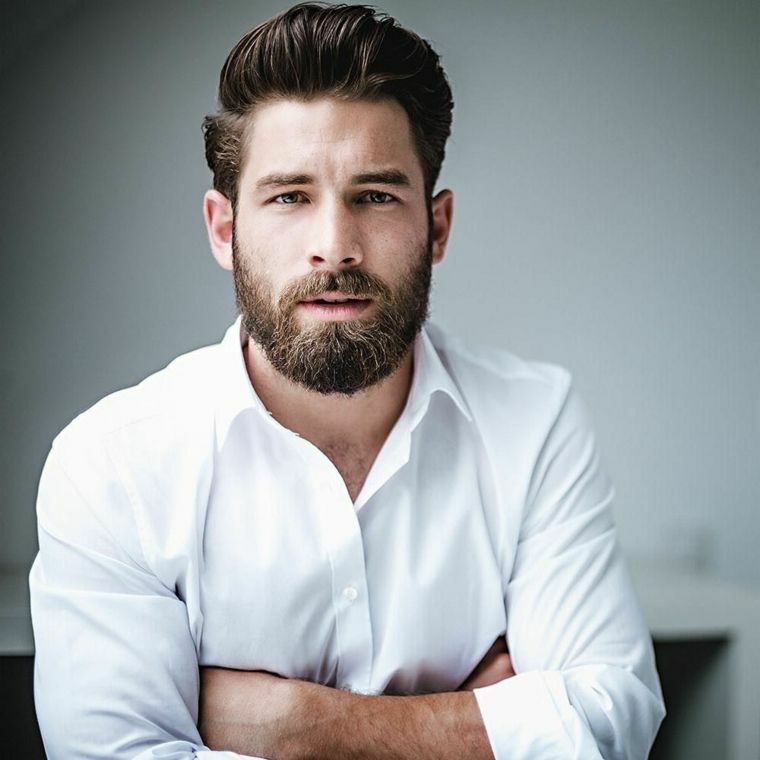 This type of medium-length beard can also be considered long, gives an academic look and gives a touch of class, very recommended for boys or men with a dapper or elegant style. 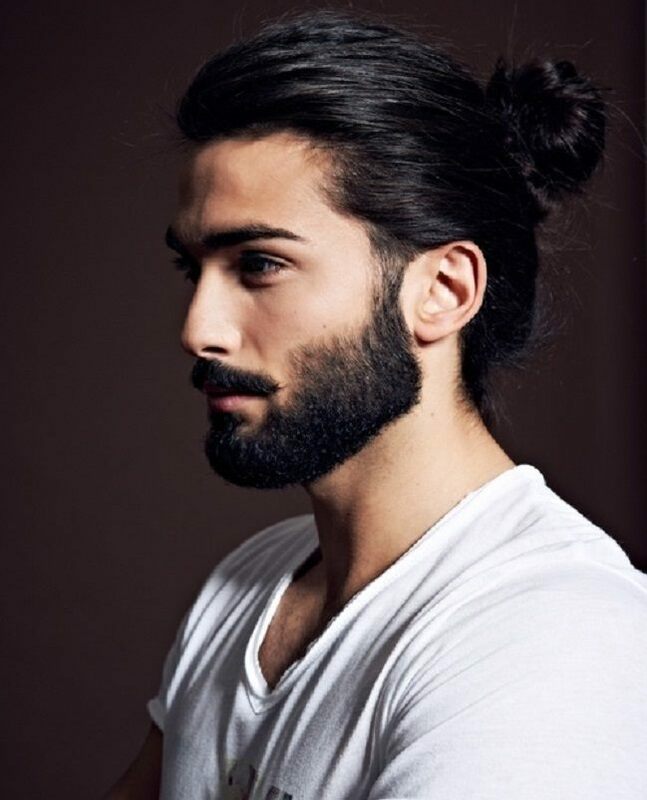 Also in this case we have a very well-groomed beard, with long hair a medium-length beard is ideal to make the style more uniform and highlight the cut of the beard. This beard cut is very similar to the previous one, but here the moustache is separated from the rest of the beard which, by the way, is decidedly longer and less symmetrical. The long beard that you see in the picture is a notionably modern cut, not very accurate and without many details. In this case the beard you see in the picture is very accurate, there is a particular attention to detail and is very long, a trend that this year will certainly not go out of fashion. Finally we close with this long beard cared for a real man, who in our opinion is a true example of style and elegance, we recommend it to beard lovers, to those who love to take care of it and keep it so well. 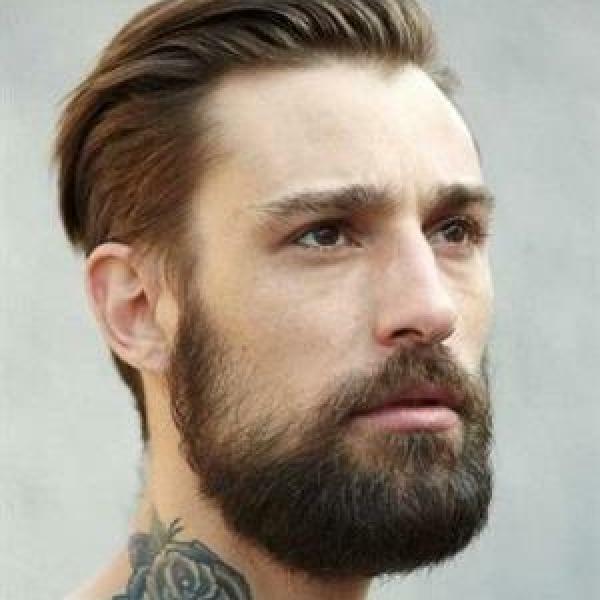 We can therefore say that the fashion for men’s beard 2019 is represented by that short and cured one, but the long beard is still used by the nostalgic even if you definitely have to say goodbye to that kind of long beard from Jesus Christ, which is completely confirmed not fashionable this 2019. 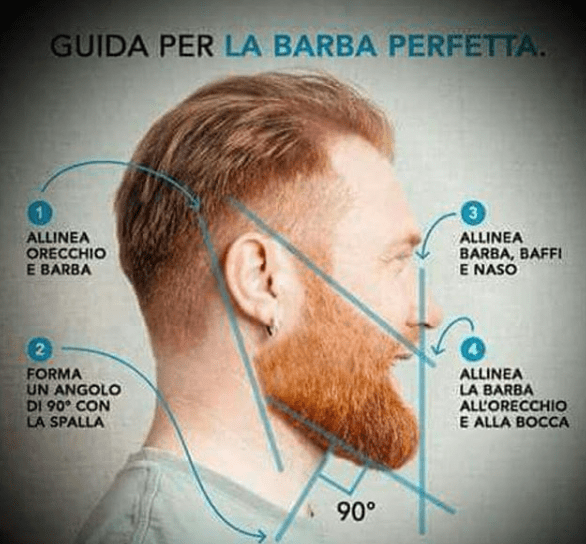 If one of your most frequently asked questions is how to style a beard for men, surely this picture is really helpful to you, in fact, as you can see, in doing a good beard cut it is essential to be careful of symmetry. 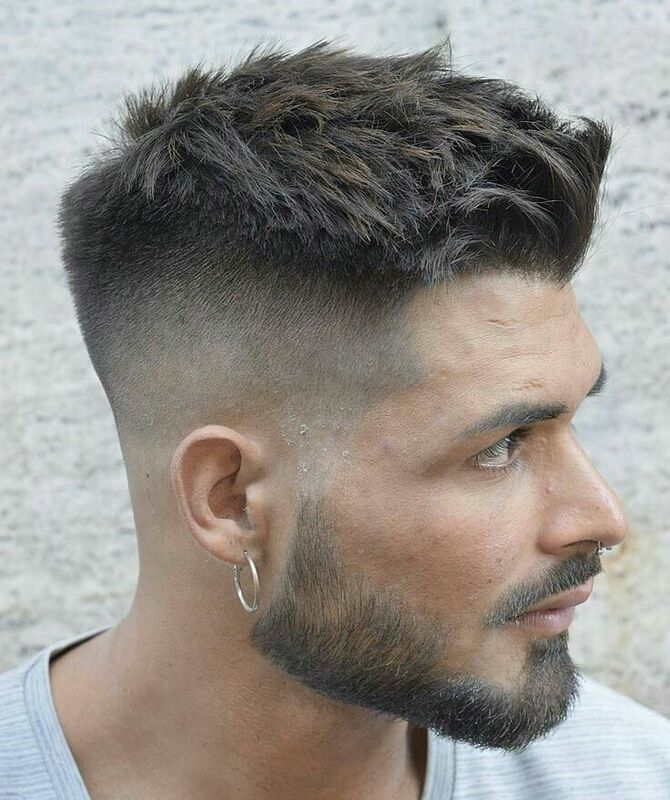 In general you will need a blade and a razor blade, with the razor you will reduce the length as you wish but always like in the example and with the blade you will define the contours, only in this way you will get an excellent man’s beard. 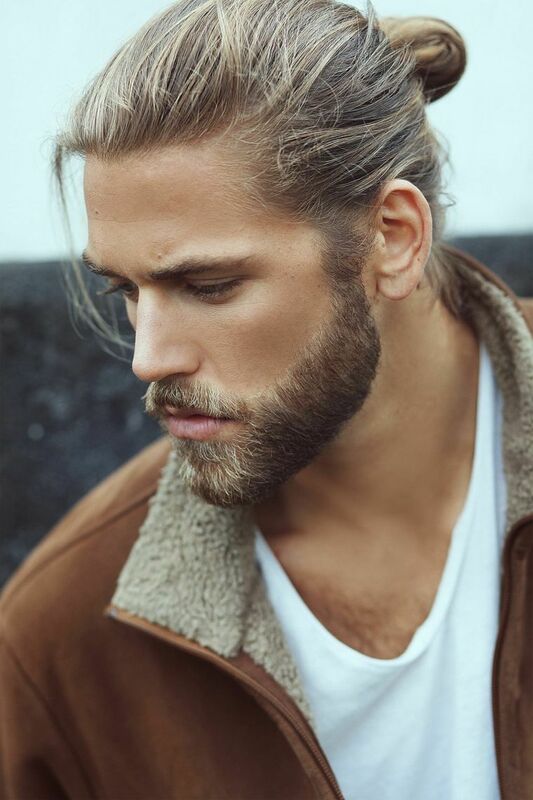 Thanks for being with us, if you have found this article about the most fashionable beard of 2019 interesting, share it with the social buttons that you find below and leave a like on our FB page to stay updated with the news and trends from the world of fashion and lifestyle, see you soon!